Over the course of the next two years, UOW is moving to a new eLearning system to replace the current Blackboard Vista and Lectopia systems. 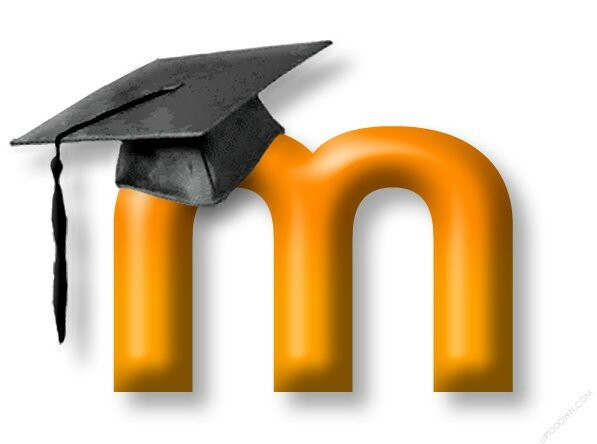 Our new Learning Management System (LMS) which will replace Blackboard Vista. Our new lecture capture (eduStream) system which will replace Lectopia.